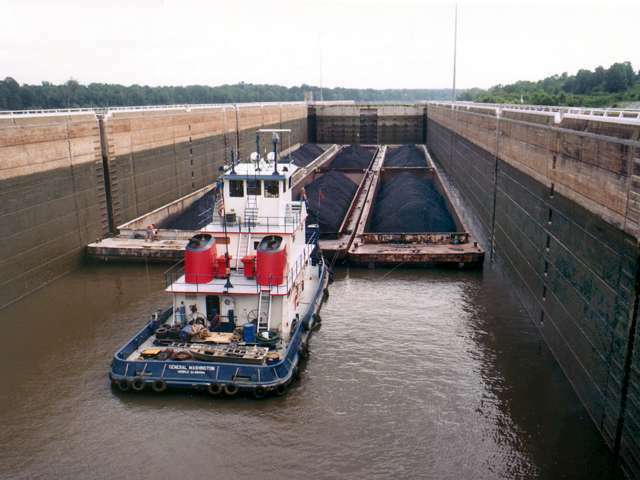 A modernization program of the locks and dams on the Black Warrior-Tombigbee Waterway began in 1937. 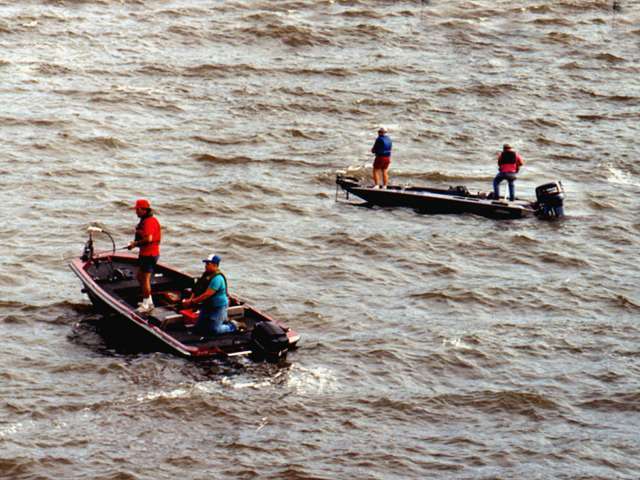 Construction began in 1956 on what was known as Jackson Lock and Dam. This structure was to replace Old Lock #1, Old Lock #2 and Old Lock #3. 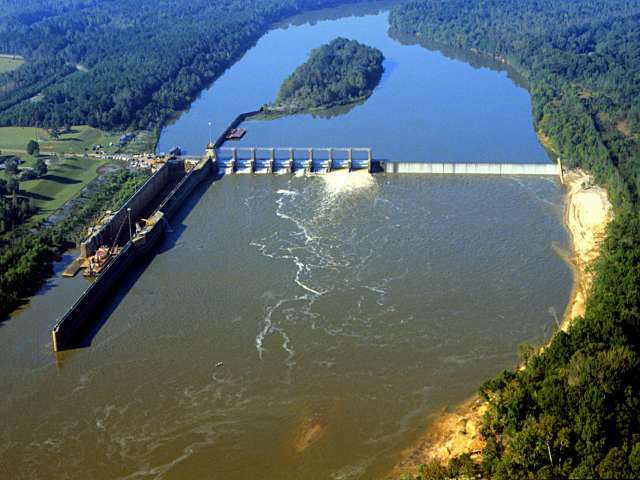 Coffeeville Lock and Dam, bearing its new name, was opened to navigation in 1960, but work continued until 1965. With construction of the replacement lock and dam, Old Lock #2 and Old Lock #3 were removed and converted into recreation areas, providing access to the river. The original Old Lock #1, constructed in 1902, remains intact inside Old Lock 1 Park. 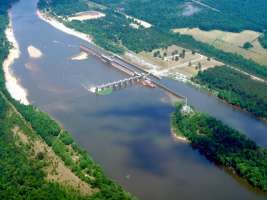 The Black Warrior-Tombigbee Waterway consists of a channel nine feet deep and 200 feet wide from the confluence of the Tombigbee and Alabama Rivers to the head of navigation on the Black Warrior near Birmingham. The Corps maintains that channel by annual dredging and snagging operations. 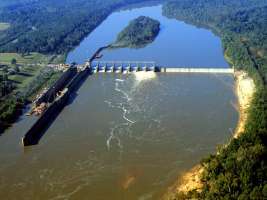 The waterway provides a lift of 255 feet over its length with its six locks and dams. 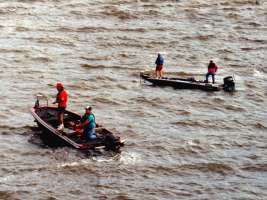 From its earliest days as a transportation route for Indians and early traders to its present day dawn of a new millennium, the Black Warrior-Tombigbee Waterway has proved its vital transportation links to the region, the South and the nation. The waterway is now more than ever a vital commercial route. The 24 million tons of commerce that move on the system each year make it one of the more heavily used water routes in the Southeast. 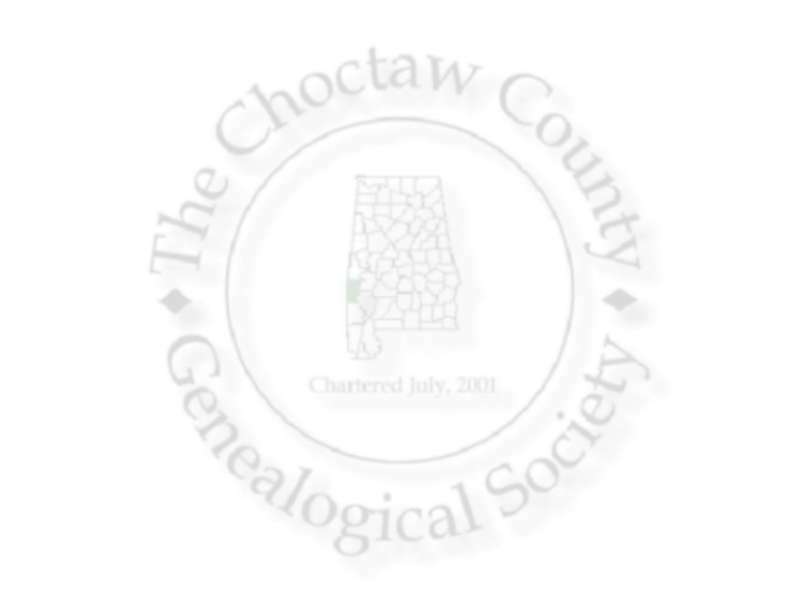 The State of Alabama operates inland dock facilities at five sites on the waterway. 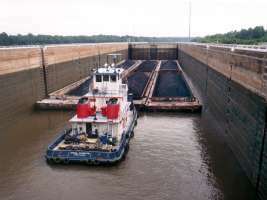 Principal commodities on the waterway are wood, coal, iron ore, petroleum products - both crude and refined, sand and rock, basic chemicals, iron and steel products and manufactured goods.